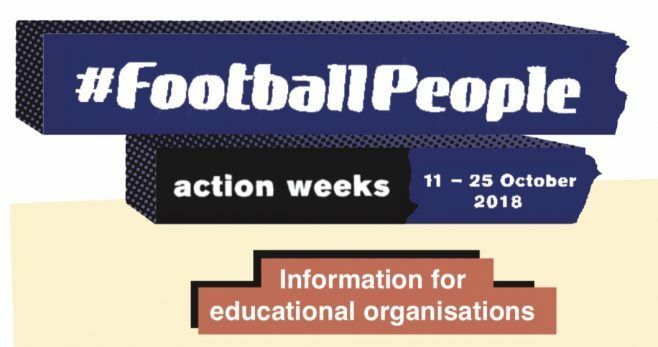 Have a look at the resources below – whether you’re a football association, club, grassroots organisation or educational institution we have something for you. 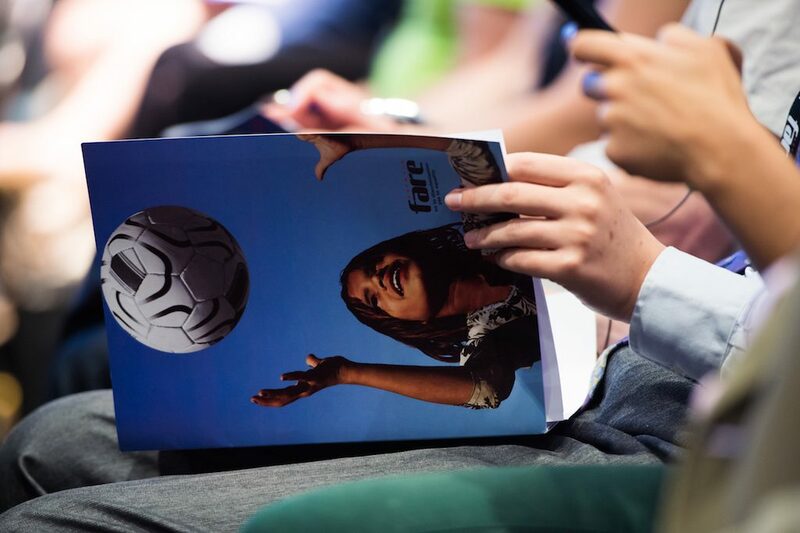 Download the resources here for free and share them with your audience. 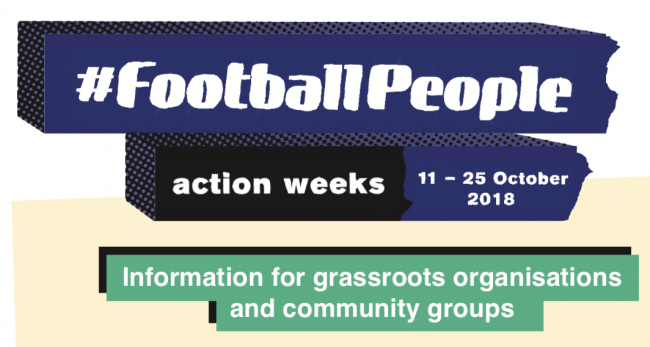 Help bring your #FootballPeople activity to life! If you require something else, please get in contact with us via email to info@farenet.org.